Every culture has folklore and stories that have been told for generations. Most of these folktales focus on society, history, love, family, and culture. Some are presented as parables while others a told with a mixture of fact and fiction. I haven’t read too much folklore, mostly because I am familiar with a lot of the western civilization tales and I really had no interest in any other regions. 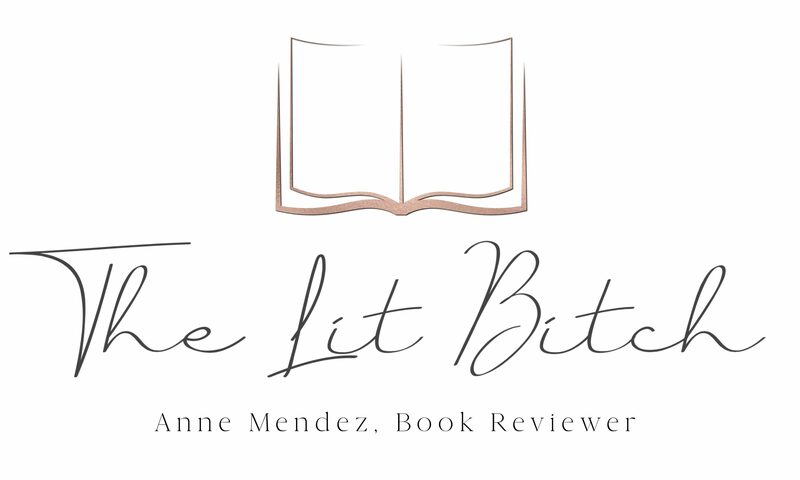 When the opportunity to review The Honey Thief came along I debated about reviewing it and ultimately decided to give it a read. I have studied Middle Eastern religions and some of the politics but I am far from an expert on the culture. I haven’t read a lot of literature from that region which is why this collection of short stories appealed to me. I like books that expose me to cultures I wouldn’t normally be exposed to and reading offers a unique way for the reader to explore a culture that might be uncomfortable for them. Let’s be honest, the first thing anyone thinks about when they hear about Afghanistan is terrorism which is unfortunate because the underneath all the bad press, Afghanistan has a history unique unto itself. 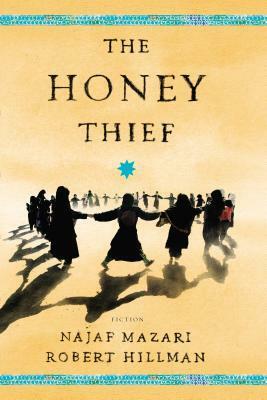 Set in Afghanistan, The Honey Thief tells the folktales of the Hazara people—a tribe of native Afghans. The Hazara people live in the rural, mountainous region of Hazarajat but even in the most remote areas of the world, progress and modernization have crept into their culture. One thing that has remained constant in this tribe is the storytelling. I think the author describes the Hazara people best: “Afghanistan is land of struggle, more than most, but of all those who live there, none have struggled like the Hazara. Perhaps this is because we are a mystery people; no one knows for certain where we came from”. In this collection of stories, Mazari introduces this mysterious people to the Western world. Each story has elements of truth and history mixed with fiction. The tales are all different, some are violent (The Life of Abdul Khaliq), some are touching (The Snow Leopard), and some are comical (The Cookbook…). Each story tells some history of the country and its people particularly at the time of the Russian invasions in the 20th century. As the reader completes each tale, they gain an understanding of the difficult lives the Hazara people have had to endure over years of domestic and foreign occupation. Many of the stories are shocking and quite sad, but they provide a glimpse into the heart and soul of the Hazara people. My favorite tale was The Snow Leopard. In this tale we met Abraham who comes from England to photograph snow leopards in the wild. He pays a local man (Mohammad Hussein) to take him to find the snow leopards in the mountains surrounding the Hazarajat region. After days of scaling the mountains and so close to reaching their goal, Mohammad Hussein spots Russian airplanes which are likely going to bomb their village. He must return to his family to protect them from the invasion, he gives his word to Abraham that he will take him to the snow leopards once the war is over. Abraham waits four years before he hears from Mohammad Hussein’s son, Rousal Ali, who informs him that his father is dead. Rousal Ali wants to honor his father’s promise to Abraham and take him to see the snow leopards. Abraham agrees and returns to the village. After days of climbing and endless searching, they must admit that neither of them know anything about tracking snow leopards. They take a photo together overlooking the mountains and return home. When Abraham develops the film, there is a snow leopard sitting among some rocks. I thought this was a really really great story. It was charming and heartwarming to say the least. The Hazara people were skeptical of this western photographer, many had never seen a camera and thought it was ‘unholy’. They also thought it was strange that he was paid by the university he worked for to take pictures of animals. The people in the village were curious not only about Abraham and his work, but they also wanted to know about the machines and buildings of England. While reading these stories it’s hard to remember that they mostly set in ‘modern day’. With this story in-particular, I felt like it could have been set in the 1800’s but by noting the camera and airplanes it reminded me that it was a more modern day setting instead. It’s hard to believe that there are still places on earth that technology and modernization is so foreign…..very eye opening. At the end of the novel, there is a collection of recipes. It goes without saying that I am definitely going to try them! I love Indian and Thai food….anything with lots of curry and unique spices is a must for me! I also love hummus which means I am a chickpea fan which seems to be a very popular item in Afghan cuisine. I am anxious to try the Chelo Nakhod recipe, it’s a stew made with chicken and chickpeas so it sounds like something right up my alley! I really liked learning about these people and culture. It’s easy to forget that there is a culture beyond the terrorism ideals that are so closely linked and so much a part of the Afghan culture. I thought Mazari did a nice job showing the reader there was more to Afghan culture than what we read about in the news. If you are looking for a unique way to explore a little known culture then you should NOT pass up this book! You will gain new insight and perspective about a beautiful remote culture in a land that is not necessarily known for its beauty. In Afghanistan memories are not made of air and light and colour; memories are made of iron and stone. A wrong committed by one man against another will stand like a statue in the wronged man’s mind forever. Forgiveness is not a common virtue in my native land, no matter which tribe’s blood pulses through your hear.